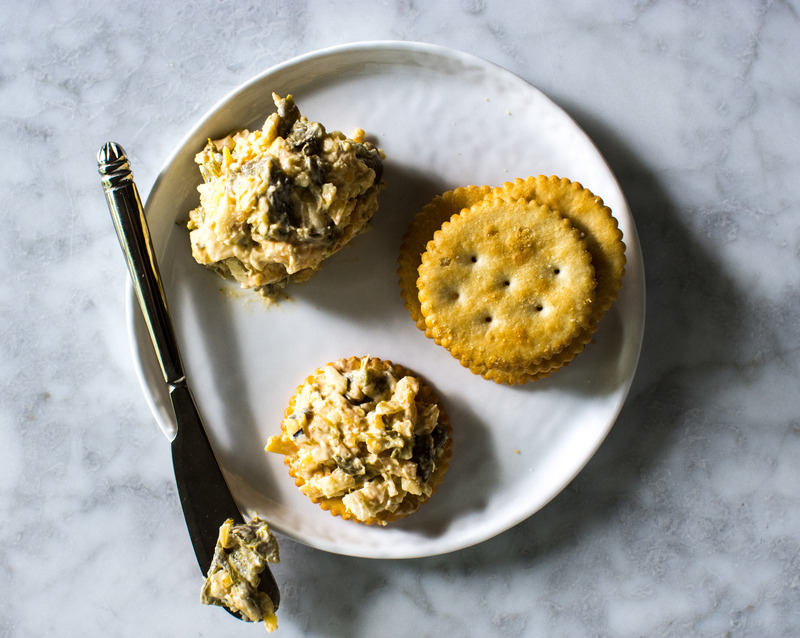 Author note: This recipe is very similar to pimento cheese. Adjust the cayenne pepper depending on heat preference. Place in the fridge and let chill for at least one hour. Serve cold with crackers, on toast and sandwiches or with veggies. This entry was tagged A Pleasant Little Kitchen, A Pleasant Little Kitchen hatch chile recipes, A Pleasant Little Kitchen snack recipes, cheese and crackers, cheese ball, cheese recipe, cheese snack, dallas food blog, dallas food blogger, hatch green chile cheese, hatch green chile pimento cheese, hatch green chile recipes, texas food blog, texas food blogger. Bookmark the permalink.